I’ve never really been a fan of stoner movies. Maybe I can’t connect with them or the message they are trying to relay, but for the most part, they just aren’t my thing. I’ll admit that once in a while regardless of what I think of it, I do see potential and the good others see in it. 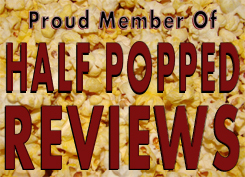 It’s hard sometimes not to be biased, but it’s something I had to do with the Harold & Kumar collection because I wasn’t a fan of the first film. Once I got past the first, I saw the second and third, which for me personally, are gold for the series. Since this is a trilogy, it’s rather short and I won’t take much time reviewing it. I will first kind of go through the timeline of how this film works. Basically you got two stoners, one more responsible than the other, that meet up once and a while and get high. After getting the munchies, they decided to hit the road for a “45-minute” drive to White Castle. After a thousand hilarious obstacles stop and delay them, they get to their location and eat their burgers. After eating their burgers, Harold gets all of the convincing he needs to get his dream girl, so he does, but he didn’t have the ability to spend time with her, as she left for a 10-day trip to Amsterdam, the weed capital of the world. They decide to go after her and board a plane. Dumb Kumar decides to light up on board and is mistook as a terrorist with a bomb, not bong, and they are taken to Guantanamo Bay prison. When they escape, they head cross-country to find someone who will pardon their fugitive status, which ends up being George Bush. Finally, they get to Amsterdam and all is well. Six years later, the two have went their separate ways in life, but Santa Claus brings them together with a massive joint, and together they search for a beautiful Christmas tree to replace the one that Kumar burnt down. It’s all about the hijinks, really – not the plot. They just needed a simple plot as a place holder in order to excuse all of the banter that typically goes on between the two. Each film progressed with emotion and over-the-top random humor. By the end, let’s just say you’ll be happy it’s over. If there was a fourth, you know they’d try to top it, and it would just be ridiculous. 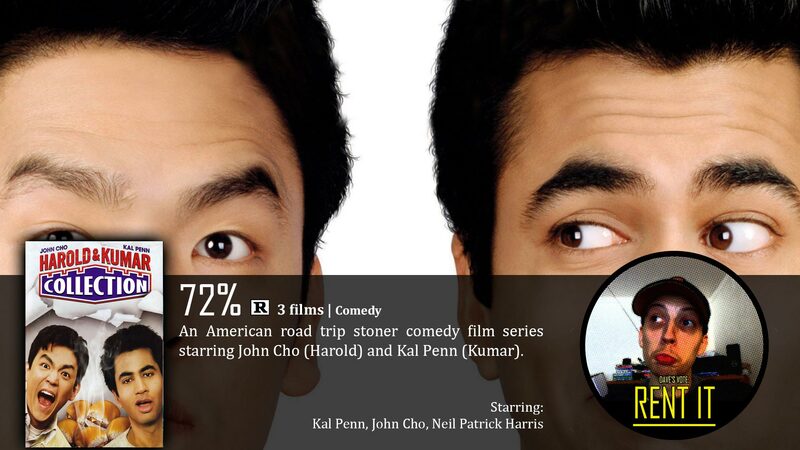 Of course, none of it would really work without the amazing chemistry between Kal Penn and John Cho. You would watch these two in anything and everything. The things they say sound more real than anything scripted, and then there’s the humor. The style of comedy in this film is mixed between self-aware comedy and subtle satire. These films are very satirical about issues that are real and important. Maybe not so much for the Christmas film, but I don’t really care. The Christmas film is made just for fun, so just enjoy it for that. If I had one thing to say, it would just be a warning. The movie is really crude and obscene. It’s not a family movie or something you’d want to watch with your parents. It would be really, really awkward if you did. So that’s why I pretty much place this in the “guilty pleasure” category.